Oh yes it’s almost that time of the year when we set our clocks back! You know Spring Forward and Fall Back. 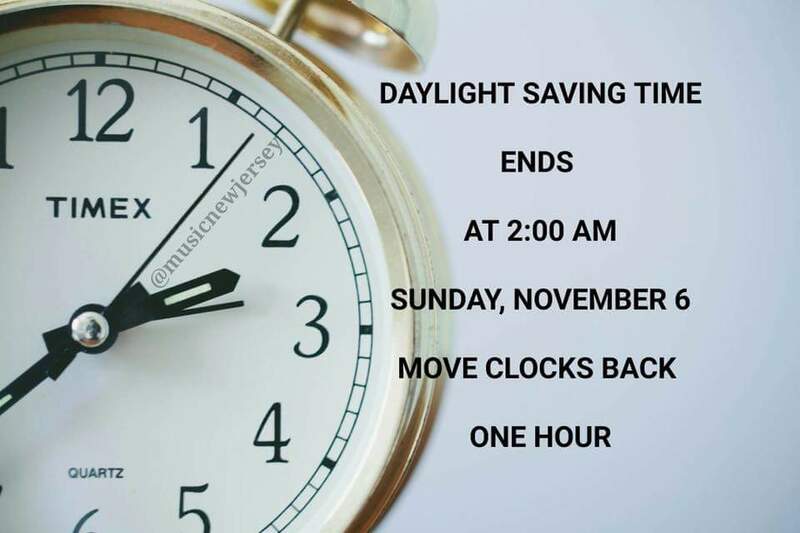 So SUNDAY … this Sunday, November 6 at 2 a.m. or when you go to bed move your clocks back one hour as most all of the 50 states Fall Back in Time.